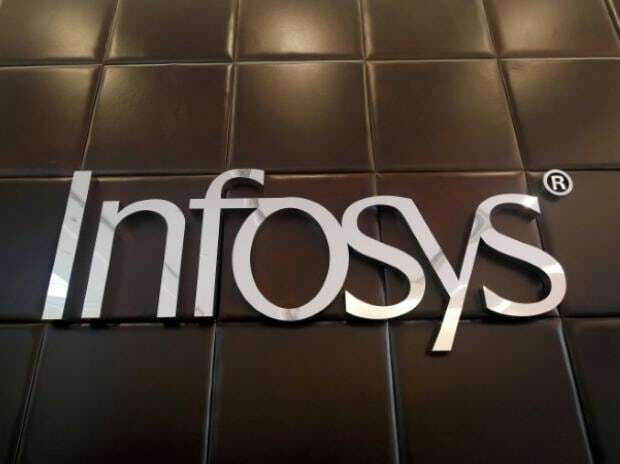 The Securities and Exchange Board of India (Sebi) has accepted Infosys’ consent plea and settled the charges of disclosure lapses pertaining to the severance package paid to the company's former chief financial officer (CFO) Rajiv Bansal. According to a Sebi order passed on February 15, the IT major has paid Rs 34.35 lakh to the regulator under the settlement proceedings regulation. The matter pertains to the Rs 173.8 million severance offer given to Bansal in October 2015 when he was allegedly forced to step down due to differences with then chief executive Vishal Sikka over the acquisition of Israeli technology firm Panaya for $200 million. Following this settlement, the regulator has disposed of the "proposed adjudication proceedings in respect of the applicant for the defaults". Enforcement actions, including restoring or initiating the proceedings, could be initiated if any representation made by them is found to be untrue, the Sebi order said. The company in its meeting with the regulator's internal committee in February 2018 had proposed to pay Rs 34.35 lakh towards settlement charges. The amount was approved by the panel of whole-time members of Sebi, the order noted. The regulator had initiated the adjudication proceeding against the technology major in 2017. The company filed a consent application subsequently after a Sebi show-cause notice was issued. During Sebi's examination of the Infosys scrip, issues pertaining to severance payment to Bansal was also looked into. Bansal resigned from the company on October 11, 2015, according to the order. During the examination, prima facie, it was found that the severance payment was made without the prior approval of the audit committee. Even the nomination and remuneration committees were not consulted. These were found to be in violation of the various listing norms. While questions were raised about the company’s disclosure norms, Infosys founder NR Narayana Murthy sought removal of R Seshasayee as chairman over governance issues. The public spat led to Sikka and Seshasayee quitting Infosys in August 2017 and co-founder Nandan Nilekani returning to take charge till things normalised. With the consent plea, Infosys is looking to put an end to a two-year saga that saw a major management and board churn. The deal with Bansal had turned controversial, setting off speculation that there could be wrongdoing in the Panaya acquisition. An anonymous whistleblower had written to the Infosys board and market regulators calling for an investigation into the deal.